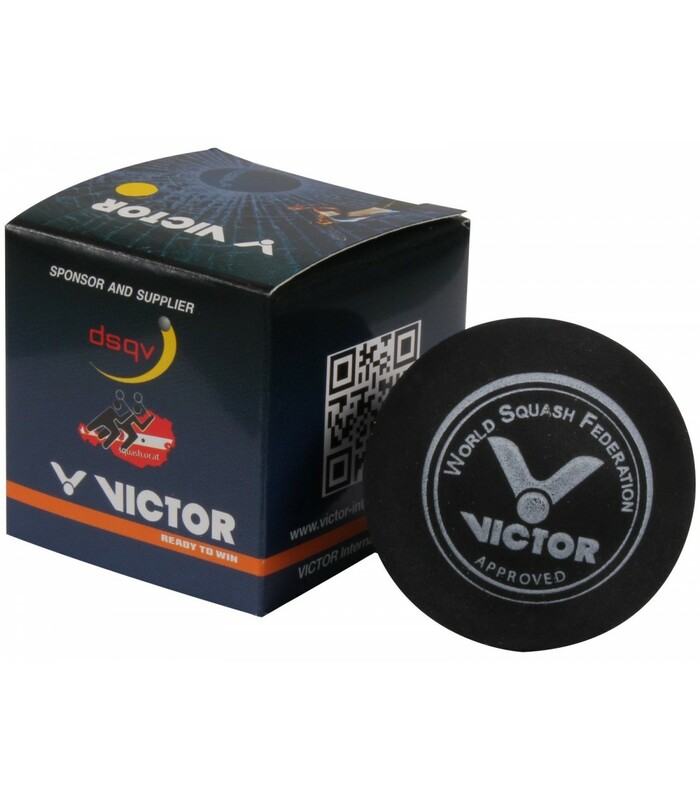 The Victor 1 dot yellow squash ball is ideal for advanced players who want to boost their game and improve their technique. ​The Victor 1 yellow dot squash ball will please you for its slowness and its low bounce. It is perfect for advanced players. The Victor 1 yellow dot squash ball is a slow ball and has a low bounce, which is perfect to boost your game. With this 1-dot yellow squash ball, your game is faster and more dynamic. 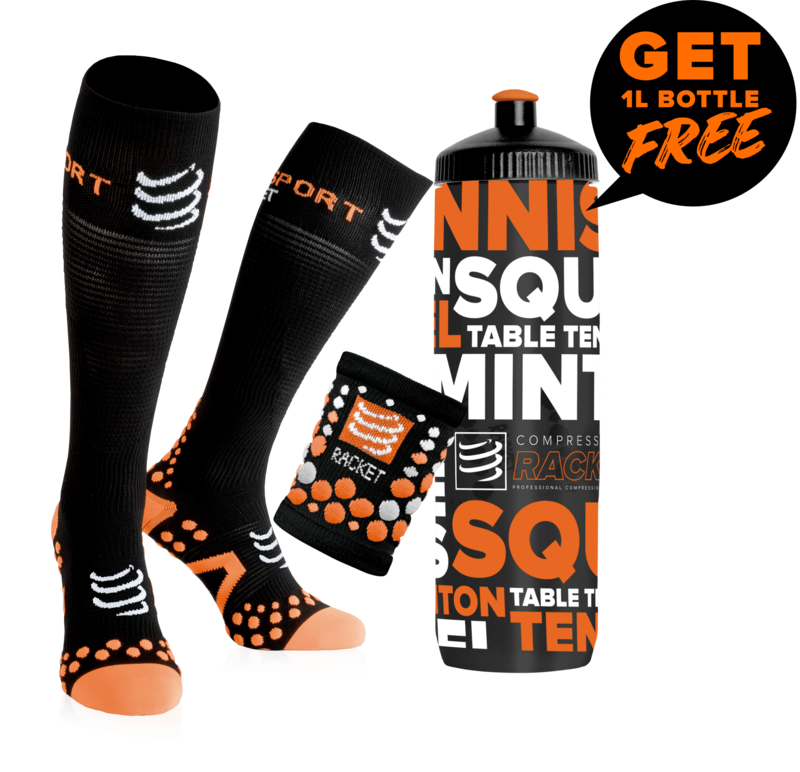 It is slower than the two-dot yellow squash ball, and has a higher bounce, which allows you to improve your technique, make the game quicker and more dynamic, while respecting your abilities. With the Victor 1 yellow dot squash ball, you surpass yourself, and you improve your technique to go to the next level. With this yellow 1-dot squash ball, you enter in the yellow-dot balls category, the category of experienced players, with a very good technique.